Cultivating an unrivalled reputation for their hand painted wallpapers and fabrics since 1986, de Gournay specialise in the creation of vibrant Chinoiserie designs, exquisite Japanese & Korean motifs and 19th Century French inspired Panoramics. 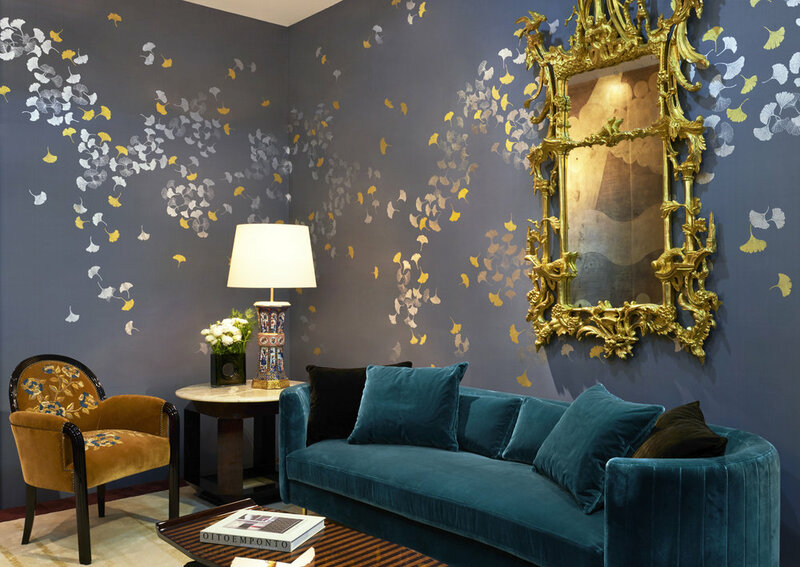 de Gournay’s bespoke expertise enables them to meet the exact needs of the most discerning of clients; ensuring that, no matter how complex, the unique vision of each individual can be fulfilled. de Gournay is exclusively available in Malaysia, Singapore and Vietnam at Tatum Company.